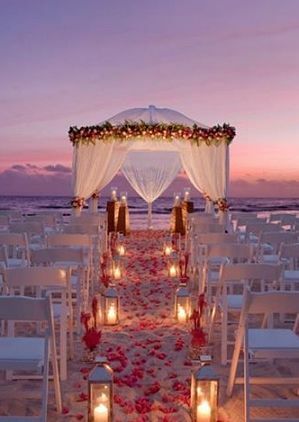 Spring is the best season to tie the knot, because it is one of the most romantic times of the year. 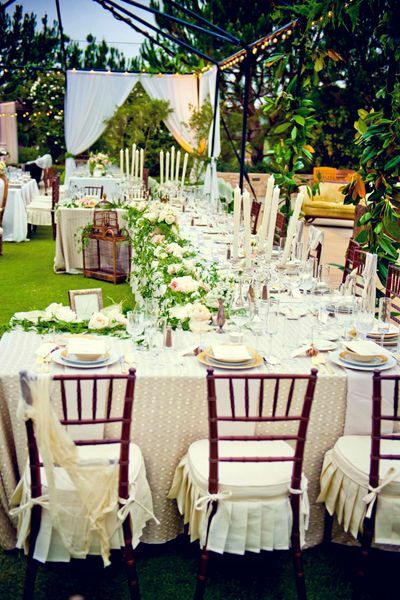 There are many great wedding ideas for spring that the bride would absolutely love. They say that nature is reawakened during this season. The flowers start to bloom and the grass begins to grow again. It is the perfect season to say 'I do' to the person you love, it's a wonderful new beginning for any couple. Colors are also very important for this time of year, spring is a season that is full of wonderful colors. There are so many to choose from for a wedding theme, they range from bold vibrant colors to light pastel colors of all shades. Get ideas from nature, take a look at all the beautiful flowers in the spring and use them to create your own wedding color scheme. Remember, since it's spring there is no need to hold back or use muted colors, go with colors that really stand out. Since we are getting inspiration from flowers, let's not stop at using them to pick out colors. 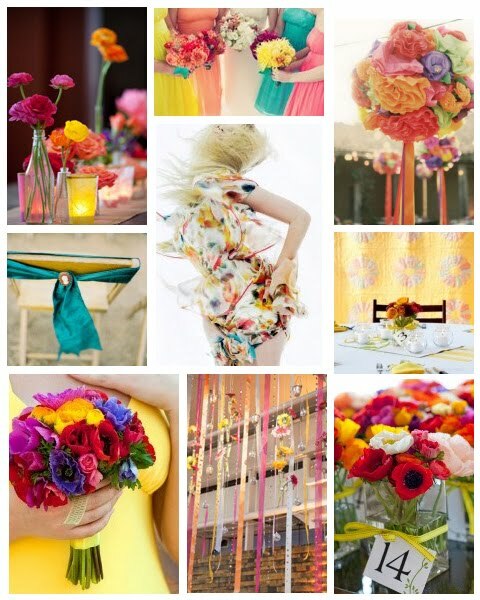 Spring brings us so many beautiful flowers, it would be a shame if it were not a focal point of the wedding. It should be used to decorate the entire venue for both the ceremony and reception. Beautiful spring flowers include daffodils, which are popular because they can blend well with any color combination. Tulips are also preferred since they come in almost all colors. There are many more spring flowers to choose from such as primroses, roses, magnolias, daises, iris, and lily of the valley. It wouldn't be a proper spring wedding without a lot of flowers. Wedding ideas for spring are pretty straight forward. Just take a cue from nature, it's easy to simply look around you and get inspired. There is a huge shift happening when winter rolls into spring. Take full advantage of all the beautiful sights, sounds and smells of the season. 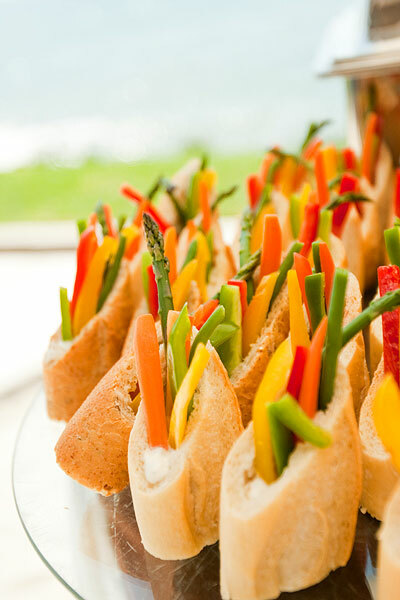 Whatever ideas you come up with, having a wedding in the springtime is sure to be delightful.